Downtown Eagle River commercial building currently used as a bowling alley, bar & offices. Many commercial possibilities with B3 zoning incl office,warehouse and retail. Also offered at pkg Sale incl real estate, building, bowling alley & equip, snack bar, laundromat,bar & liquor license for $3,100,000. Real Property only offered at $2,600,000. 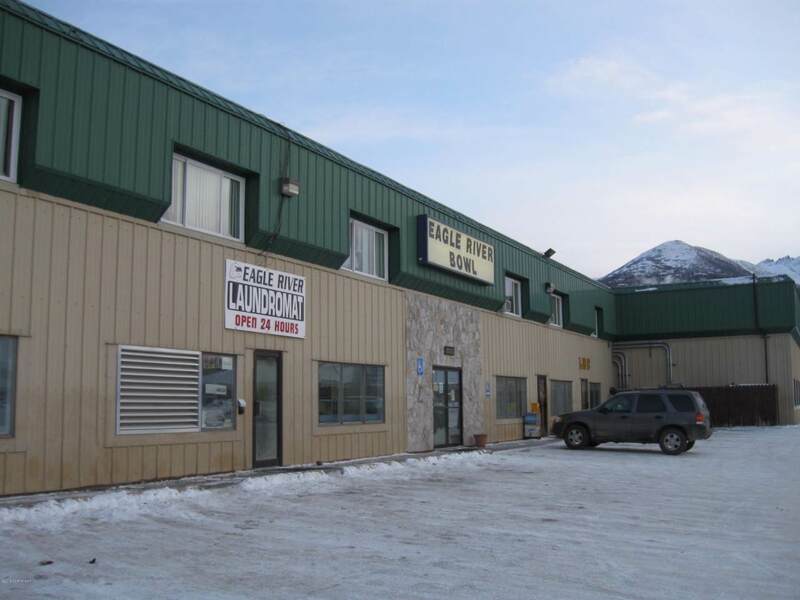 Seller real estate licensee in AK.